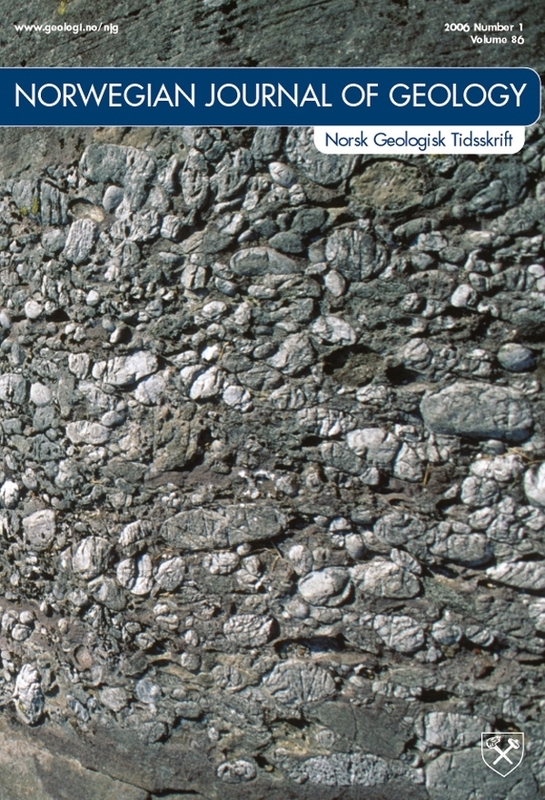 The traditional Bandak Group of the Mesoproterozoic supracrustal sequences in Telemark, South Norway has recently been subdivided into the Oftefjell (lower) and Høydalsmo groups separated by the sub- Røynstaul unconformity (SRU), which is documented for the first time in this paper. The SRU marks a regional angular unconformity developed on the folded and tilted, c. 1 500 Ma old Rjukan, < 1500 - ?1155 Ma old Vindeggen, and c. 1155 Ma old Oftefjell groups. On the basis of recent dating of the acid volcanites of the Oftefjell and Høydalsmo groups, the deformation and deep weathering responsible for the SRU took place between 1155 ± 3 Ma and 1150 ± 4 Ma. The SRU reflects a continental rifting/extension event at the active Baltic continental margin at about 1.15 Ga.